Windstream is leveraging virtualization to bring new solutions to the retail market, designed to better enable retailers to adapt to the rapidly changing ecommerce world. Combining its SD-WAN rollout and virtualized points of presence, implemented two years ago, Windstream Communications Inc. (Nasdaq: WIN) is putting retail customers in closer touch with cloud-based applications and using its packet network to deliver higher availability over any form of broadband access. The SD-WAN Concierge service, as it is now known, also offers proactive assessment of application performance, and alerts to unexpected bandwidth usage, notes Greg Griffiths, vice president of marketing, in an interview after this week's National Retail Federation show in New York. Then about two years ago, the operator realized its retailer customers had moved to cloud-based apps and began retooling its network for those connections, Griffiths says. "Windstream understood that traditional networks were not designed for the cloud," he says. "Sending traffic back to a corporate data center and then out to the Internet impacted that cloud-based application performance." That's when Windstream invested in virtualizing its points of presence and installing software-based network gateways close to the most in-demand retail apps "which gets store associates and customers -- because they are online now, too -- closer to those cloud-based apps." That has only become more important as point-of-sale technology also moves to the cloud, he comments. Retailers are moving toward a unified commerce platform, "so their merchandizing, supply chain is the start of it, then PoS, CRM, loyalty, all of that sits on top," Griffiths explains. "It allows them to operate off one database and to operate real-time. Most stores don't operate real time; they still poll stores for inventory and sales data." That lack of real-time operations becomes a stumbling block when stores need to move to a more e-commerce-based model where, for example, customers can order online and pick up merchandise in the stores, something that was a definite trend for Christmas 2017. "That is really hard to do without a centralized database and the right applications tied together," Griffiths says. Some retailers are taking it further. 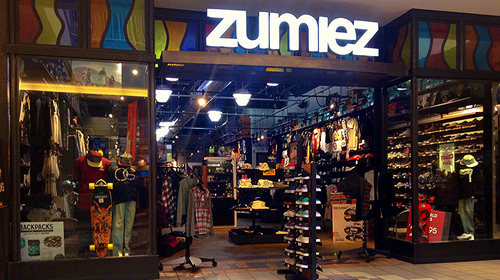 Griffiths cites Zumiez, a Seattle-based chain of about 500 stores selling active lifestyle clothing mostly to teenagers. The retailer shifted to fulfilling customer online orders from local stores and those stores added a special touch -- a hand-written note from a sales associate in every order. "They were getting letters from customers that included photos of the notes they'd received; it made a real impact," the Windstream exec says. He co-presented on this case study at NRF and was met with a line of folks eager to talk afterward. Retail market success is one part of Windstream's overall SD-WAN push. 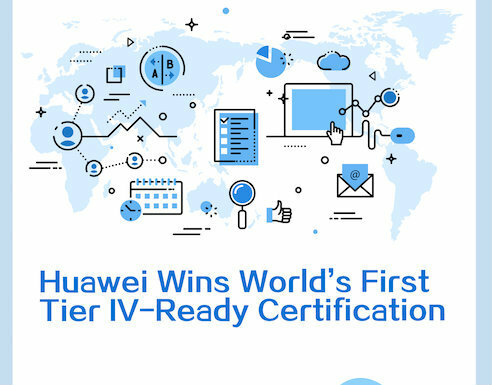 Its Concierge SD-WAN service is intended to "flip the service provider model on its head" by proactively offering IT departments an assessment of application performance over the network and, in many cases, helping identify unknown or rogue applications in the process. 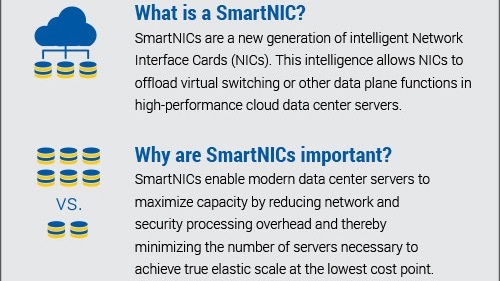 Want to know more about SD-WAN strategies? 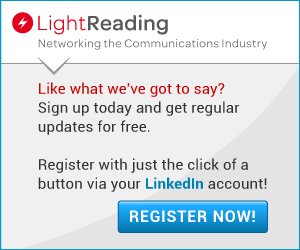 Check out our dedicated SDN content channel here on Light Reading. 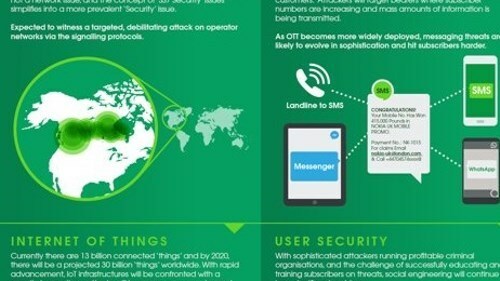 The next step is universal CPE, something the company expects to roll out in about eight months, Griffiths says, so that applications of all kinds can be added to generic hardware on the customer premises, including unified communications, cloud-based WiFi and cloud-based security. He says end users will have greater choice over what they want to use, including their favorite security vendor, and the ability to turn up services on-demand. Windstream is also selling its own security services, however, including DDOS mitigation. In late 2017, Windstream announced its 500th endpoint for SD-WAN services and Griffiths says service growth is still accelerating. "WAN is cool again," he says with a laugh. "MPLS has been around forever. Now we have something tangible that we can take out and demonstrate for customers, and there's a 'wow' factor." Can Small Service Providers Take Advantage of NFV?